Does GTX 1060 work well with virtual reality, and can you rely on this card to power your Oculus Rift or HTC Vive in the future? 2018 Update: Information has been brought up to date. As time goes on, things get cheaper. You will get more performance out of technology, and you won’t have to pay as much money. As virtual reality topic is fairly new, things are a bit up there in terms of price. People thought that VR headsets will cost around 300 – 400 bucks, and we get $700+ items (Oculus Rift and HTC Vive price has been dropped to $400). We thought our GTX 770 will be sufficient, and we were wrong yet again. In these type of situation, waiting for the tech to improve is a smart idea, especially if you are on a budget. And it seems like GPU makers save the day. GTX 1060 came out, and it costs significantly less for those who want to get into VR without selling their left kidney. With GTX 1060 you can run practically everything with Oculus Rift and HTC Vive, and you won’t feel a single frame drop. You can even run all the latest tripe-A titles on MAX settings, but for that, the 1080p monitor is recommended. 1440p can be good, but you would have to turn down some settings options unless you like to get some of that 30-40 fps. Overall, it’s a great piece of technology, and you shouldn’t feel any problems with it…. for now. 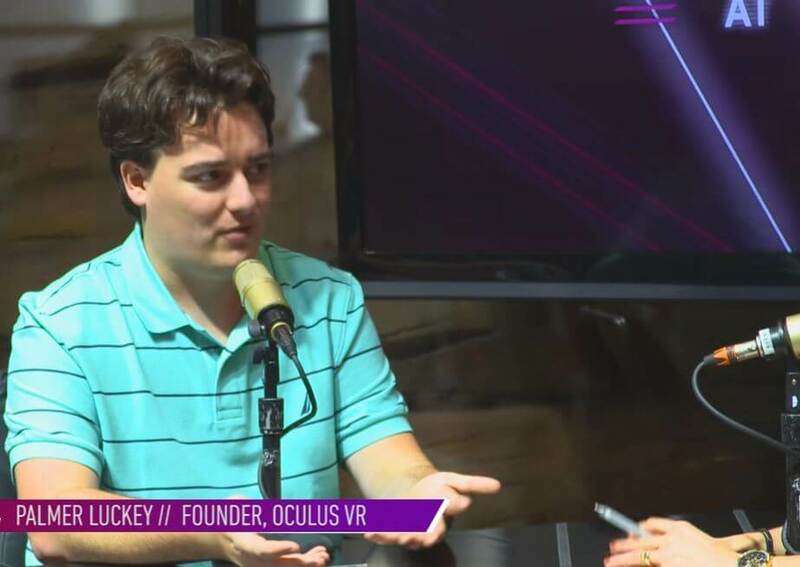 Q: Can you talk a little bit about the future of Oculus? Will it follow in other hardware manufacturer’s footsteps and release a new product every year? 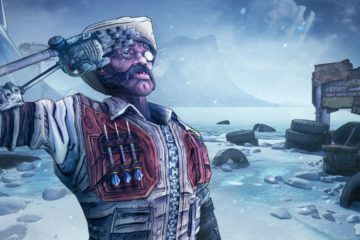 Palmer: You’re going to see a release schedule somewhere in between a mobile phone and a console. You’re not going to see huge updates every year or multiple times per year, but I can’t talk about it too much just yet. I imagine HTC will be releasing their Vive at the same time for more synergy in VR, so that means, an update to hardware might be needed in the future. Once the second wave of consumer VR products hits the market (probably around 2018 or 2019), GTX 1060 might not be able to play all the games at max settings. Now that is just a speculation, but considering how fast everything is evolving, nothing is impossible. VR headset display will probably get an upgrade in terms of resolution, and FOV will be widened for extra immersion. And all of that will require more and more horsepower from your computer (unless foveated rendering becomes a thing). However, with that of course, you will see a cost reduction in virtual reality products. 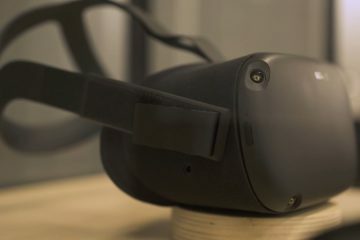 Manufacturing will definitely go down in price, and we may probably see a VR headset that costs only around 400 dollars. Update 2018: Well, it seems I wasn’t wrong. 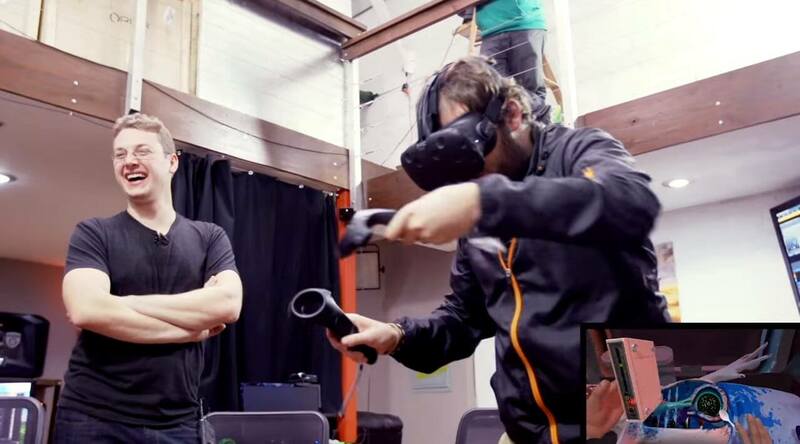 Oculus Rift and HTC Vive both cost at around $400 at the moment. 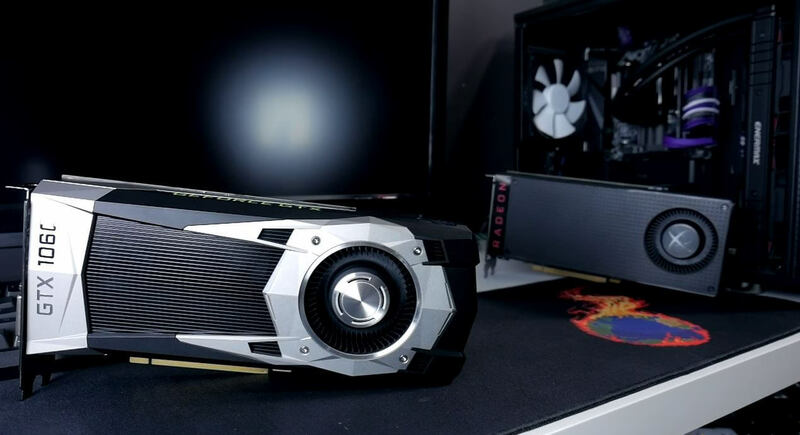 Right now, GTX 1060 is on par with AMD’s new Radeon graphics card RX 480. Even though GTX 1060 is just “slightly” better than RX 480, you cannot use SLI technology with 1060’s. That means there is no use in buying 2 GTX 1060’s. BUT, since Pascal family cards are known to be excellent overclockers, you might be fine if you find yourself in need for more power. Also, RX 480’s price is significantly higher than on GTX 1060 in 2018, so if you are looking for an affordable card, I’d recommend 1060 one. Because the main selling point of these cards is obviously its low cost. Entry to VR has finally been lowered, and it’s a lot more affordable to play VR games since VR mainly focuses on GPU anyway. It also survived the cryptocurrency mining period, so if you are reading this right now, you are in luck. There was a period where GTX 1060 was almost doubled in price, and it lasted for months. Now, the price has been reduced to how it was. So, if you are on a budget, this is a card to go with. If you want something from the AMD side, RX 480 also does the job. Either way, you can’t go wrong with these new GPU’s, at least for this VR generation.